We can't do our job right without a bit of information from you, we're not going to get too personal, just the stuff we need. Firstly, we are all experts in promotional products so you will not be contacting a call centre or an order processor, you will deal with one of our professional, down-to-earth account managers who will look after you from day one. 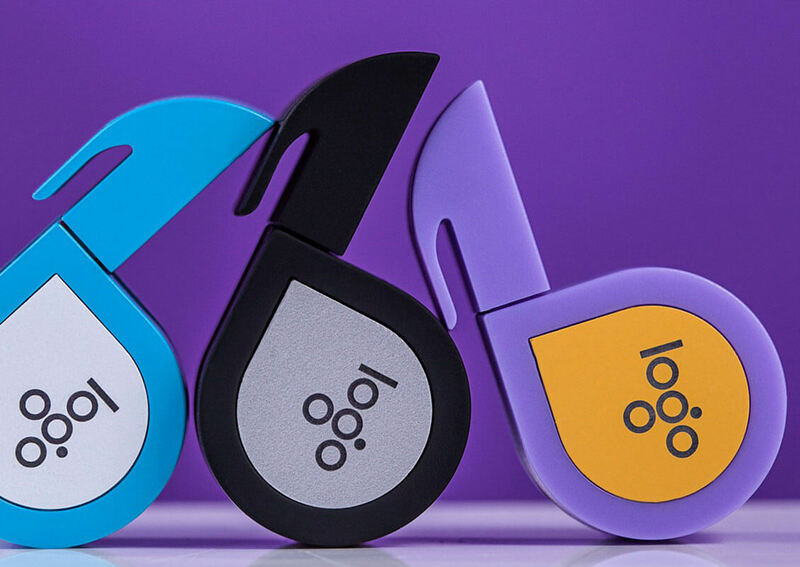 Getting all the information in the first contact means that we waste no time in putting together suggestions that are going to get the most out of your budget and get the promotional product that your target audience are going to love. We have our own live database of over 10,000 products and software that can pinpoint the exact right thing for you, as well as years of experience and a great reputation within our industry, we can offer things that other promotional product companies don’t get to see. 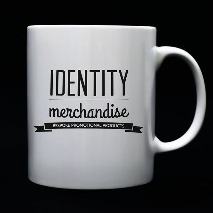 This is where here at Identity Merchandise we really add value. The same account manager who you have dealt with from day one will oversee the production and branding of your promotional products. Dealing with the best, audited print and manufacturer partners – we pride ourselves in placing as much importance in our supply chain as our sales pipeline, if we are not 100% confident that the finished product will be something to be proud of we won’t supply it.